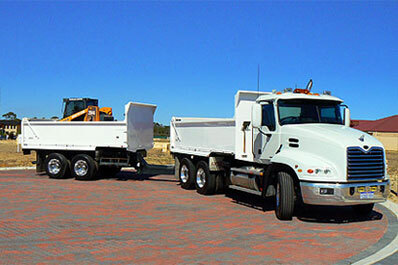 Bobcat Works are proudly West-Australian owned and operated. We're a small business, but one that certainly means business! Our philosophy is to help our clients by providing a friendly, professional service, and by taking as much stress out of the job as we can. We have packed the site with useful information, such as - how we work, what services we offer, and, of course - how to get in contact with us. We've also included helpful tips and ideas to help you take the stress out of your projects. 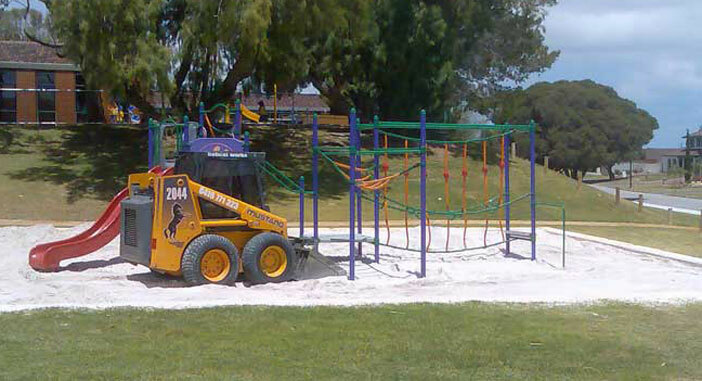 Bobcat hire Perth is what we do, bobcat works operates as a bobcat hire Perth business, our business is WA based and we are a bobcat hire Perth owned operator. When you call Scott you are talking to the operator and the owner of bobcat works the bobcat Perth business you can trust. 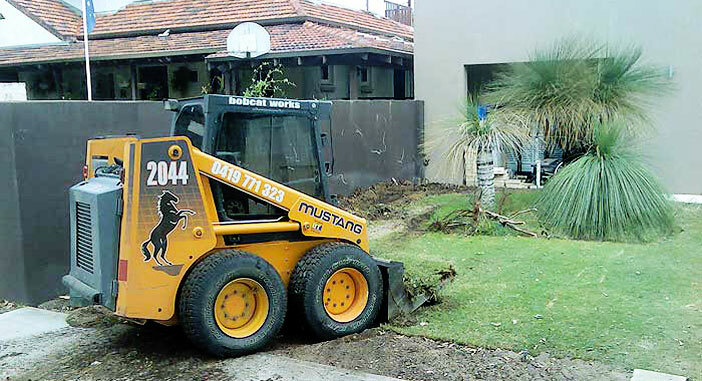 If you want that feeling of making the right decision with your earthworks call bobcat works. We get the job done. 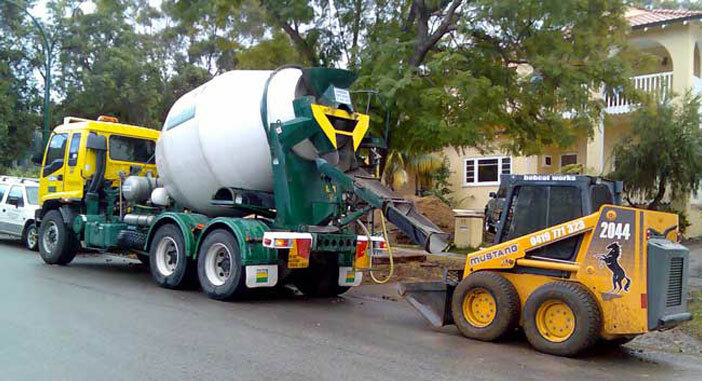 Earthworks in Perth, landscaping, building renovations can be confusing and you can be misled. At bobcat works we like happy customers so before the earthworks, landscaping, building renovations begin we want you to know the costs that are involved with your project. We want your experience with your building renovation, landscaping and earthworks to be stress free. "Bobcat Works was Reliable and Professional! Scott was always willing to provide advice where necessary and did an excellent job in testing circumstances. Bobcat Works are dedicated to providing you with a friendly, professional and stress-free job. As such, we are members of the Housing Industry of Australia, and have a full police clearance. we are members of the Housing Industry of Australia, and have a full police clearance.